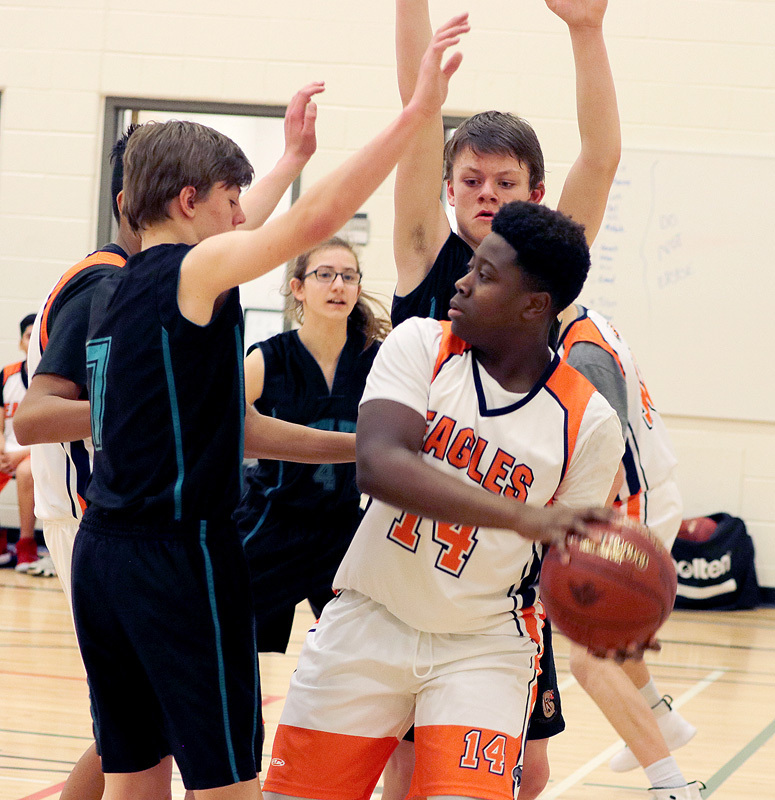 The East Lake Eagles boys’ and girls’ basketball team didn’t compete as well in the 2019 Invitational as their coaches had hoped. “We didn’t do as well as we thought, but we played well in our games,” said East Lake Eagles Boys Team Coach Mitchell Bec. Although the games were tough, Bec still saw comradery between players and other teams. “It was really good to see how well everyone got along,” he said. If someone fell on one side, the other team would help them get back up, Bec added, team members cheered for each other on the benches. “Just overall it was a really good atmosphere,” Bec said. The team had a good time during the tournament, they were happy and had a fun time hanging out with their teammates, he said. “It was good to see so many come out, participate, and enjoy a sport that we all love,” Bec said. The 2019 Invitational was the Eagles first tournament of the season, and with how the team played, Bec is able to pin point areas they need to focus on and work on. “We have a lot of things to still work on,” Bec said. The Eagles are now preparing to play a tournament at William D. Pratt School. “That will be a good tournament for us,” Bec said. He added, the upcoming tournament will be a good opportunity for the younger players to play and show the coaches what they got. Bec said, with the younger athletes playing in the tournament it will give the coaches an idea of what they will be looking for next year for the team. Much like the East Lake Eagles Boys Basketball Team, the girls team also didn’t compete up to their potential. 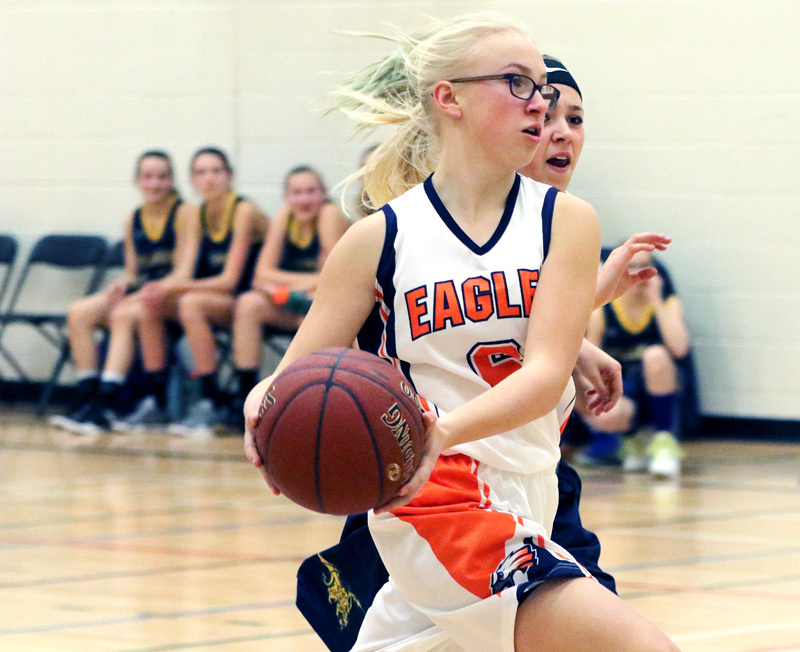 “They put up a good fight, but came up short,” said East Lake Eagles Girls Coach Johanna Aneca. 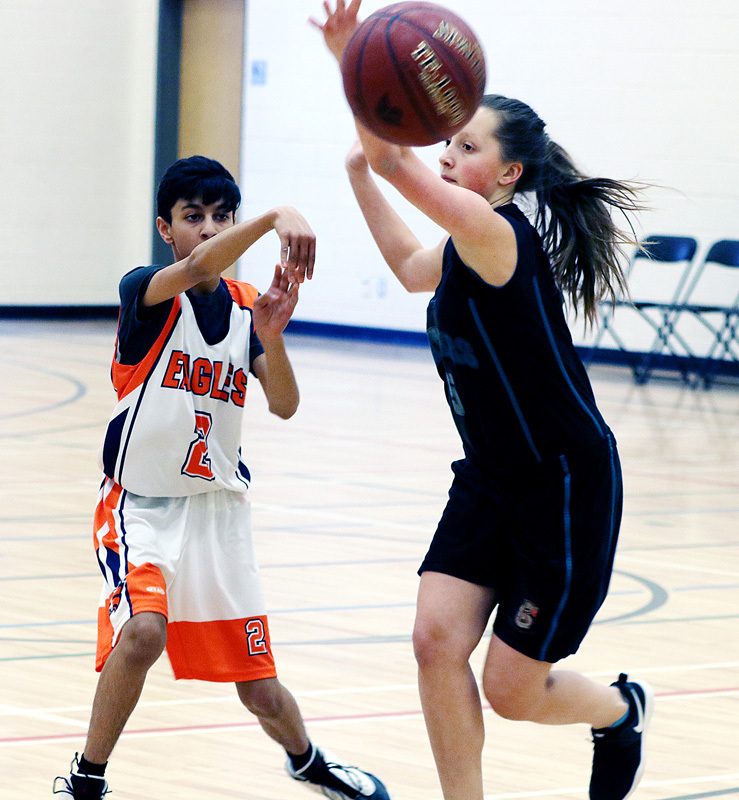 Playing in the 2019 Invitational was a great chance for the team to play against other teams outside of the school division in order to prepare for Zones in March, Aneca said. Although, the games were difficult the Eagles maintained a positive attitude and took away valuable lessons in what they need to work on in order to become a stronger team. She added, “We will be working on developing a stronger offense leading into our next tournament. 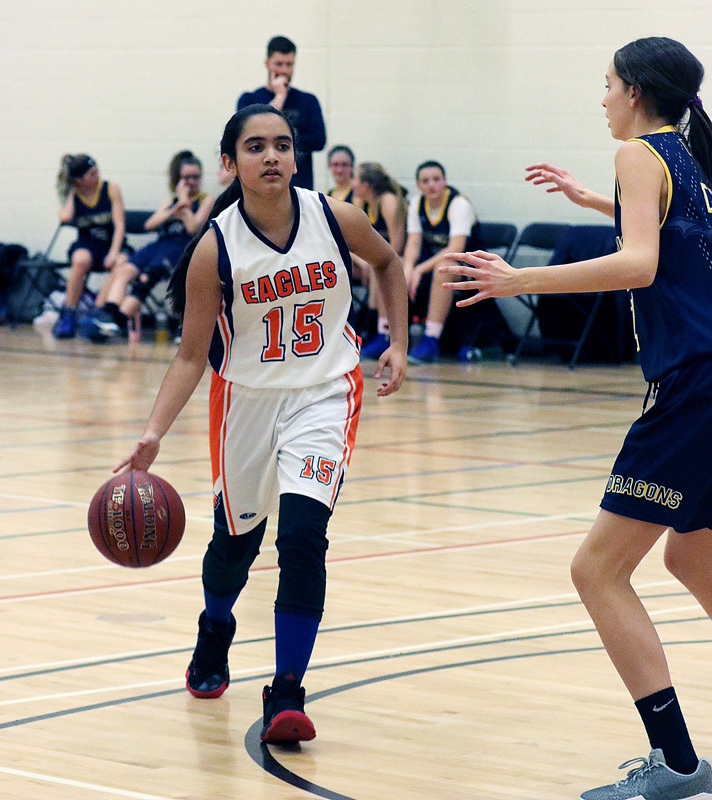 The Eagles league season is very short and playing in the 2019 Invitational was a way to get more playing time for the girls, Aneca said.